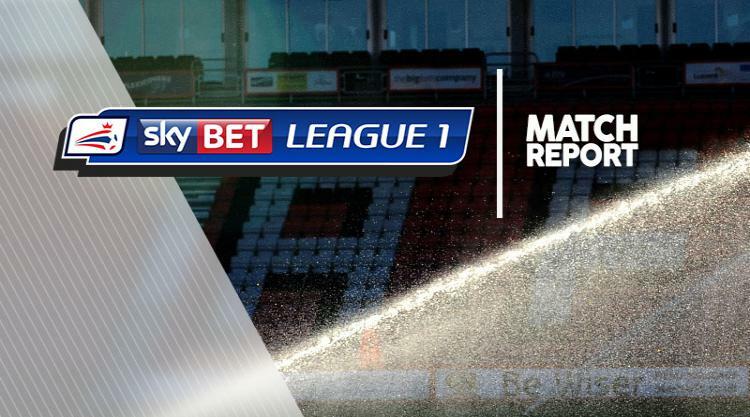 Blackburn returned to winning ways by seeing off travel sick Rotherham 2-0 at Ewood Park. Rovers had picked up just a point from their previous two outings but were too good for the Millers, with Marcus Antonsson's first-half header and Harry Chapman's late effort sealing the points. Blackburn had already stated their intention with a fast start that saw Dominic Samuel denied by the woodwork twice inside the opening 16 minutes, first a header which thumped the crossbar and then with a low shot that hit the inside of the post. The breakthrough deservedly came in the 26th minute when Antonsson headed in at the near post from a corner following a good save from Marek Rodak to deny Samuel. It was only thanks to Rodak that Blackburn were not out of sight by half-time as the Millers goalkeeper twice denied Bradley Dack and also made a fine stop to tip Antonsson's effort over the crossbar. The Millers did improve after the break, and had a goal ruled out, but they did not deserve anything from the game, which Rovers wrapped up when Chapman slammed home at the second attempt.